It's a brand new challenge for 2013!! Commit to making comments on allotted numbers every week, very important! .Be prepared to use sponsor images when required. 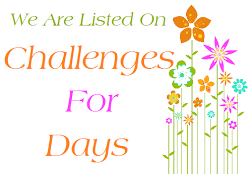 Make a post on your own blog on the Wednesday the challenge goes live..
Join in & have fun on the behind the scenes blog where we welcome ideas & suggestions from everyone. 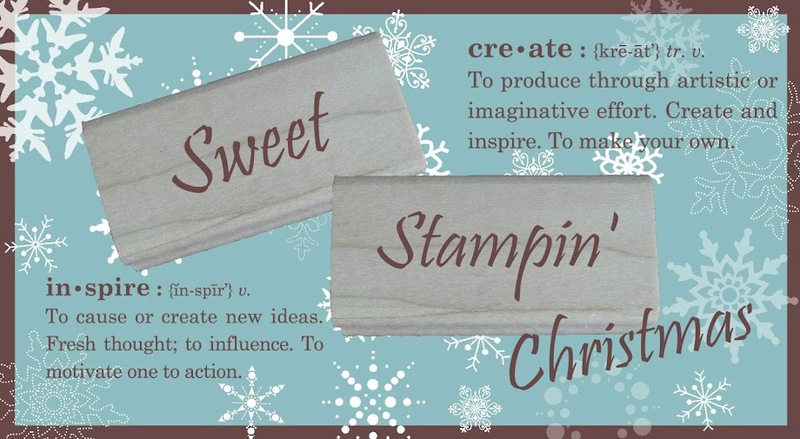 You can put yourself forward either by entering by e.mailing Fi & Abi using the e.mail us button in the sidebar, please highlight in the subject CHRISTMAS AT SWEET STAMPIN please. Looking forward to hearing from you!! This Dt call will end on Friday 28th November at 6pm gmt. We have some followers candy on offer on the post above.....check out the details.